What? Our research showed that TV was able to reach 93.5% of the audience for Schweppes but significantly reached 94.2% of the appropriate audience. Targeting on consumer profiles generated more value for Schweppes than simply targeting by socio demographic methods. The Question? Sunsilk shampoo wanted to discover what were the best channels, dayparts or programmes for reaching buyers who had bought their products within the last 2 years, but had moved on to purchase a different brand.How? 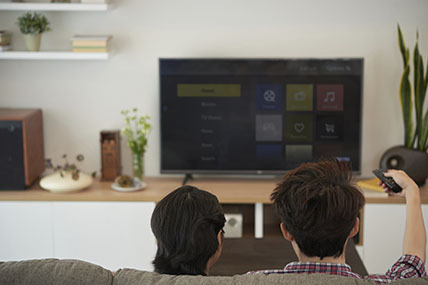 The D-TAM service in Malaysia extracts subscriber activity from 3,500 Astro Pay-TV homes; whilst our shopper behavior panel captures the purchase habits of 8,000 individuals. These are just three examples from Europe, Latin America and Asia Pacific which have enabled our clients to unlock new insights and measure the effectiveness of their campaigns. Going further, in response to client feedback we’re building a single-source panel in Brazil to measure just this. Initially covering circa 3,000 individuals across Rio De Janeiro and Sao Paolo this single-source panel will measure viewing and purchase behaviour. It will enable advertisers, agencies and media owners to analyse the ROI of media campaigns on the purchase of goods, through a common sample.It’s yet another example of how we’re bringing together the best of Kantar for the benefit of our clients.